Does Your Roof Have Hail or Wind Damage? Unexepected hail and strong winds can wreak havoc on your roof! If your home or commercial building has been damaged by these or other elements of nature, you might be feeling overwhelmed! Fortunately, Roof Royale is here to help! Here’s a quick rundown of the steps you should take to ensure that all hail or wind damage on your roof is addressed as promptly as possible. A roofing specialist will be able to determine if you need to file a claim with your insurance company. Depending on the extent of the damage, sometimes it makes more sense to pay for the repairs yourself than to file a claim. In our experience, there are cases where repairs are likely to be cheaper than deductibles. That said, in cases where you need to file a claim, your first step will be to coordinate an adjuster appointment. Be sure to have your roofer with you to verify that all needed expenses are accounted for, as insurance companies often try to short-change homeowners. You then typically get a Loss Summary, which is a claim report provided by your insurance company. 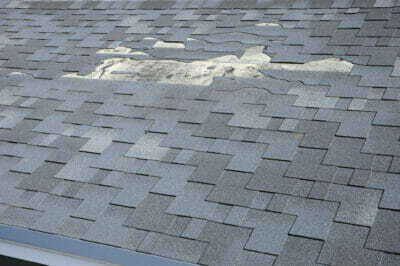 It details the extent of the wind or hail damage, and should be submitted to your roofer for verification. At this stage, homeowners often also receive a partial payment to help get repairs going. Be sure that the insurance company and your roofer are on the same page. Submitting the Loss Summary to your roofer ensures that all of your discussed options such as shingle style, color, and other specifics are in-line with what the insurance company is going to pay out. Work is then finally conducted and completed on your home. Keep in mind that large damages require a lot of work and time. 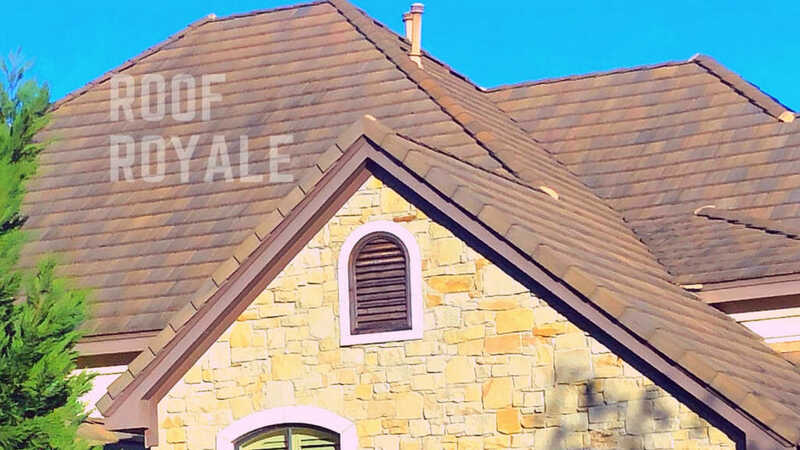 Remain patient, don’t forget to account for your deductible, and above all, always retain the services of a reputable roofing company such as the trusted experts at Roof Royale. To learn more about our products and services at Roof Royale, we invite you to Call us today .